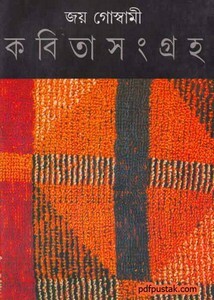 Joy Goswami (November 10, 1954) is a modern Bangali poet who appeared in the late twentieth century. His writing poems are rich in wonderful imagery and analogy. He has twice received Ananda award and won West Bengal Academi award for his poetry book Brajra Bidyut Kata Bharti. His first book of poetry "Christmas O Shiter Sanetguccha" was published in 1976. In August 2000 he awarded by Sahitya Akademi for the collection of poems- Pagli Tomar Sange. 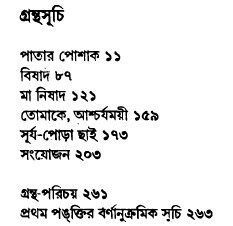 Readers can grab a poems collection book of his writing poems- Kobita Sangraho, the pdf has 8mb and 269 pages.